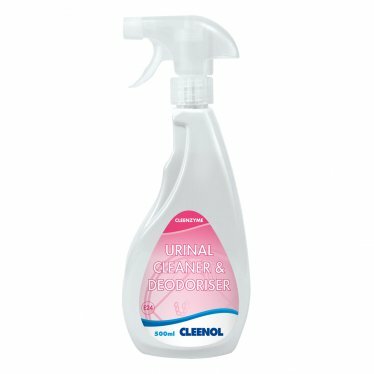 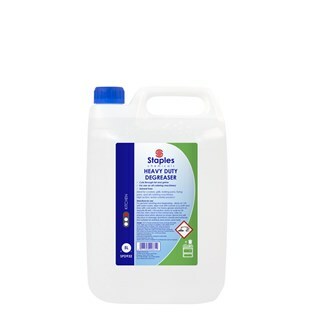 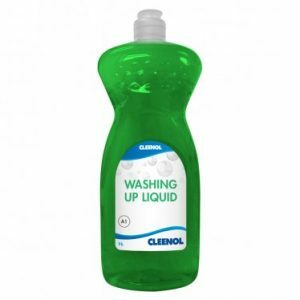 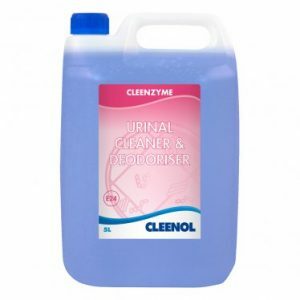 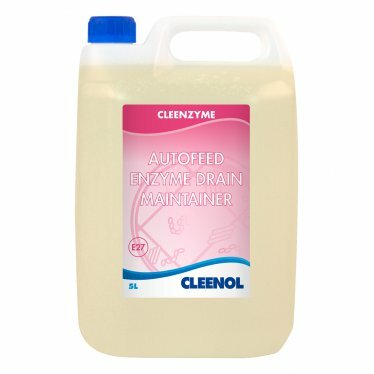 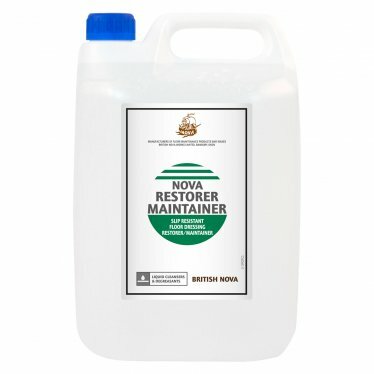 Cleenzyme Hair Degrader – 1 Litre – Greenline Services & Supplies Ltd. 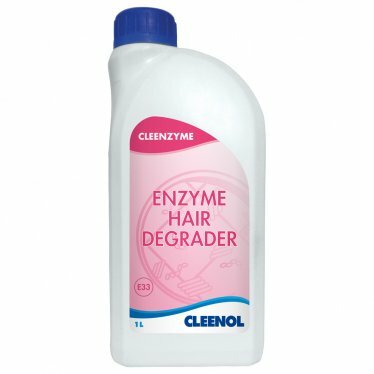 Regular use of Cleenzyme Hair Degrader effectively removes hair and body fat build-up in drains and sink plug holes. 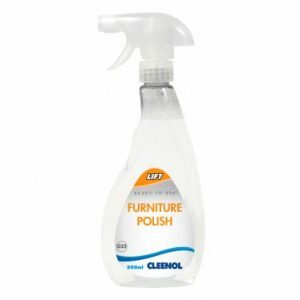 It removes the source of smells and eliminates the cause of blockages and other drainage problems. 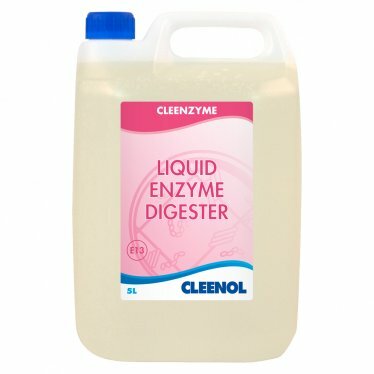 Contains up to 20 doses.